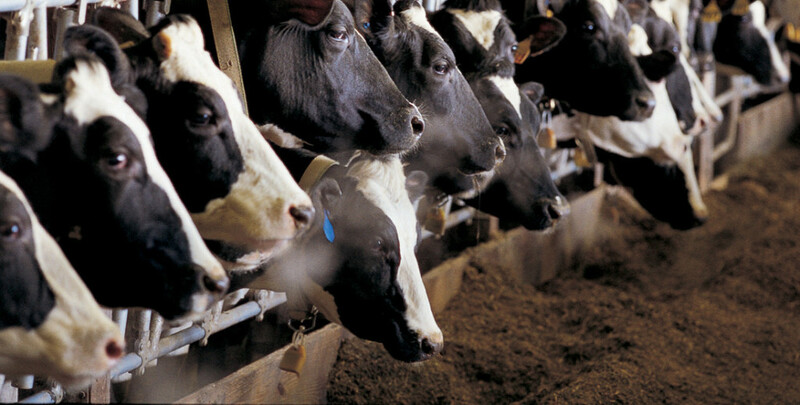 The annual Four-State Dairy Nutrition & Management Conference is set for June 10-11, 2015 at the Grand Harbor Hotel and Resort in Dubuque, IA. This meeting is organized and sponsored by dairy extension specialists at the University of Illinois, Iowa State University, the University of Minnesota, and the University of Wisconsin-Madison. The meeting brochure which includes the program and registration information can be downloaded at the following link: 2015 4 State brochure.